When exactly does Thai month begin? The transition of Lord Surya from Thanur Rashi to Makara rashi is when the Thai month is born. As per Thurkanitha panchanga it is on 14-Jan-2018 (Sunday) at 1.44 pm. As per vakya (snake) panchanga it is on 14-Jan-18 (Sunday) at 4.30 pm. When to perform tharpan during the 1st of the Thai month? 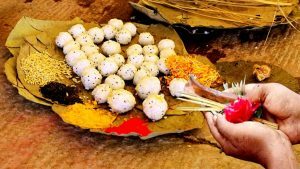 As per ‘ayanae vimsathi : Purva akarae Vimsathi : parae” in uthrayana, 20 nalikai after the commencement of Thai month is considered auspicious to perform Tharpan. Hence people are advised to perform Surya pooja , tharpana and dana during this period of time.As per Thurkanitha panchanga do it on 14-Jan-2018 (Sunday) after 1.44 pm. As per vakya (snake) panchanga do it on 14-Jan-18 (Sunday) after 4.30 pm. 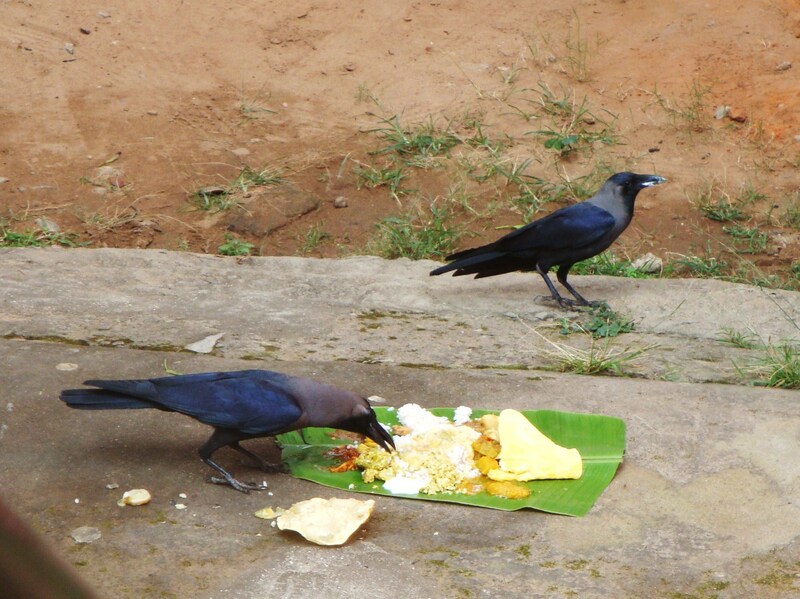 Auspicious time to place Pongal paanai is between 1.44 pm and 2.40 pm on 14-Jan-18 (Sunday) during Surya hora. People will perform Surya Narayana pooja and offer nivethyam made in a new stove and new Pongal pot. When do people perform Surya Pooja? On 14 –jan-18 after the Pitru tarpan, during the surya hora between 1.44 pm and 2.44 pm is the best time to perform Surya Narayana(sankaranthi) poojai. More over the whole day is auspicious to perform Surya pooja, archana and recitation. Lord Surya blesses his devotees with Good health on performing the above. On 15-jan-18 (Monday), before sunrise, between 5.40 am and 6.40 am during Sukra hora is the best time to offer food for the crow. 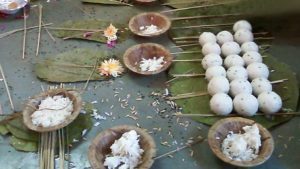 This is performed by sister for the prosperity of their brothers.rain would not bless uurya travels towards the North direction it is known as the Uttrayan. 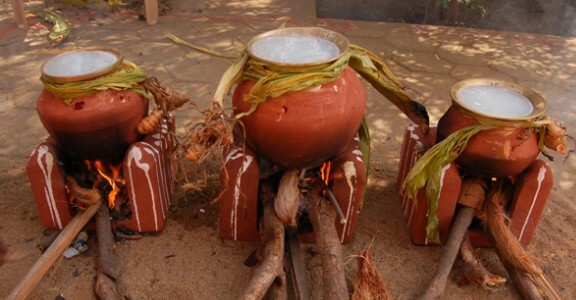 Click her to know about the Pongal Festival, why it is celebrated, its significance and we also know the different types of Pongal festival. Few unknown interesting facts about Pongal Festival.